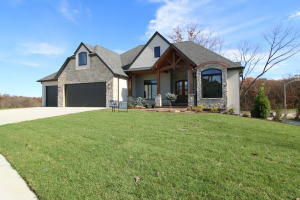 GORGEOUS new construction by AT Framing in The Brooks subdivision! This 6 Bed / 3 Bath is one of kind with its unique features and endless amenities. If you are a family that entertains, this is the property for you! 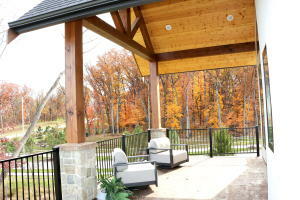 This layout includes a formal dining room, split bedroom design, unique butlers pantry overlooking the covered deck, and so much more! Complete with a glamorous lower level- wine cellar, did we mention it doubles as a humidor! 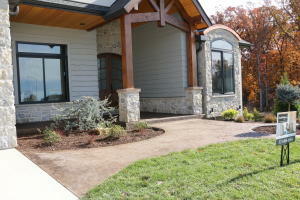 Dont miss out of the amazing finishes, quartz countertops, beautiful hardwood floors, and appliances fit for royalty! 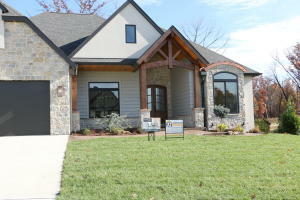 Dont miss out on calling this Parade of Homes winner your own!